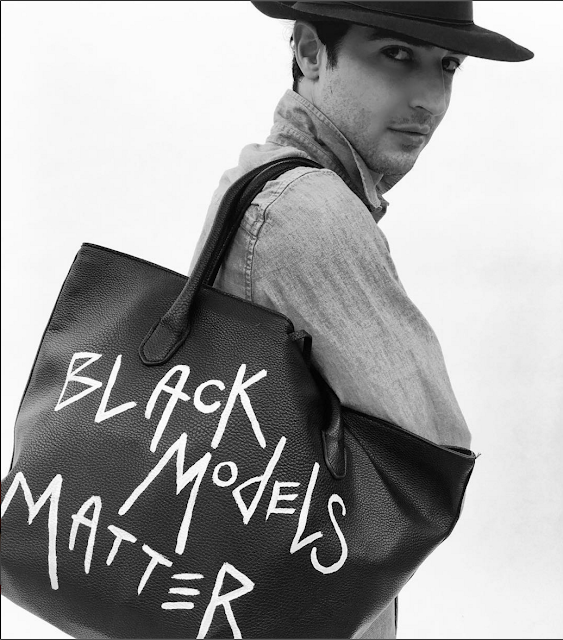 Not only did Zac Posen shut it down at NY Fashion week with not one, two or three black models but a pleasant twenty-five black models gracing his runway show, but he sported this bag stating "Black Models Matter," just in case someone didn't get the point. 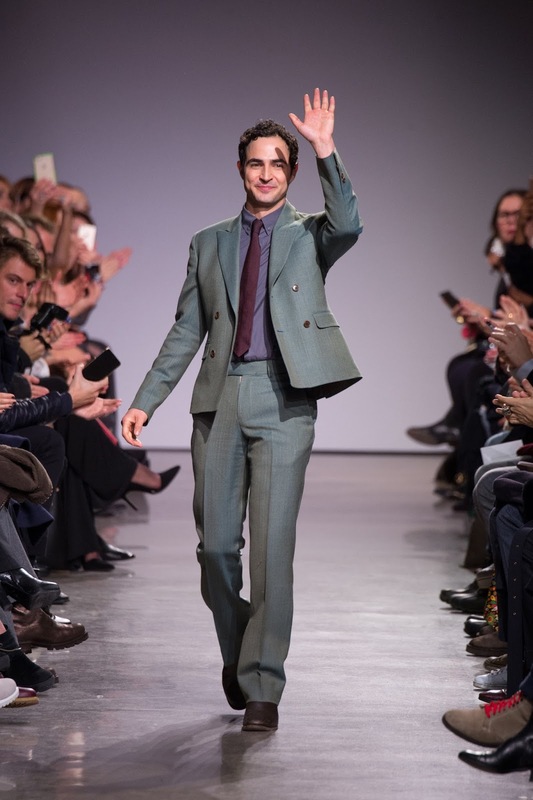 Oh how we love you Zac! This movement is spreading very fast. I hope the momentum remains. 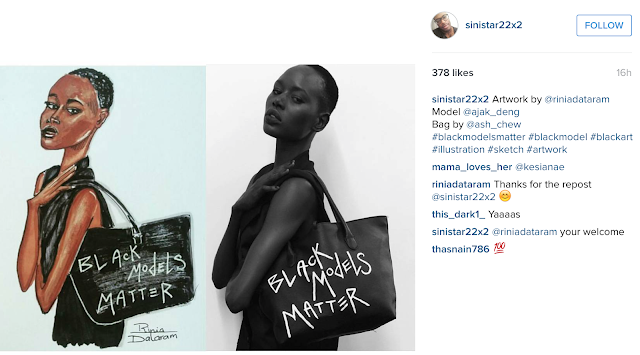 This drawing below by @riniadataram on Instagram as highlighted by @sinistar22x2 shows an artistic support. I must buy a bag!